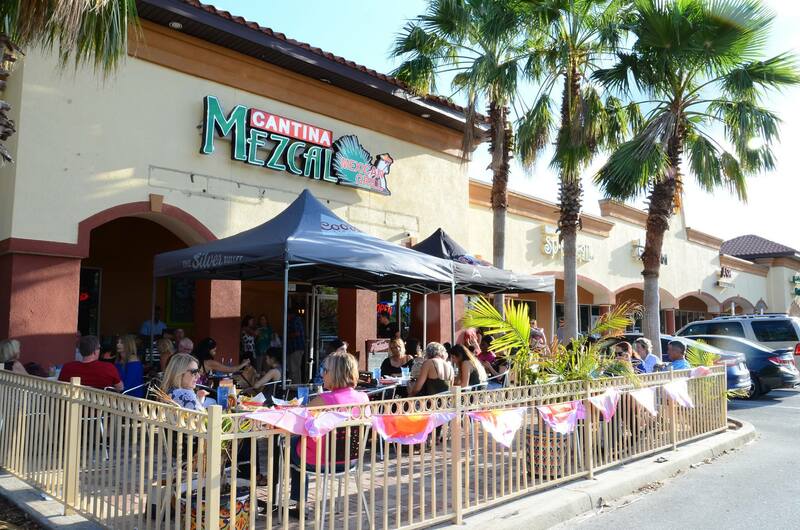 At Mezcal of Ponte Verde we are working hard every day to serve the best Mexican food and offer the best service. Our goal is for our clients to feel at home while enjoying our delicious Mexican food. Mezcal of Ponte Verde is dedicated to always exceeding our guests’ expectation. That includes paying careful attention to our guests’ comments, suggestions and concerns. Please feel free to contact us below. We will do our best to answer you in a timely manner.